We sent artist and urban sketcher Virginia Hein (@virginiahein) a Rhodia Landscape Webnotebook to try out. It’s been fun seeing her use different media on the paper! She loves how the 90gsm ivory paper works with inks, and it works pretty well with watercolors too. Check out her colorful urban scene here. Here’s a very cool autumnal scene using Uni Posca paint markers, which I had never heard of before but according to users they are very opaque. This post shows several different pages where she uses pencil, ink washes, and paint markers for different looks. Thanks very much to Virginia for showing us your art in your Landscape Webbie, I’m so glad you are enjoying using it! 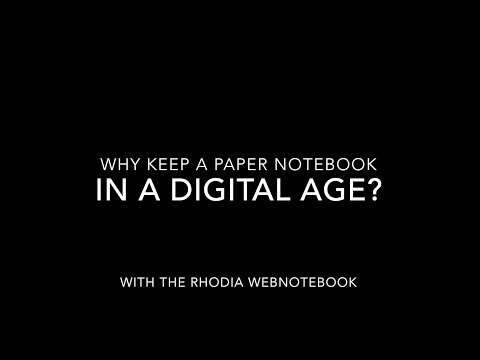 For more information about the Rhodia Landscape Webnotebooks including where to buy, click here.